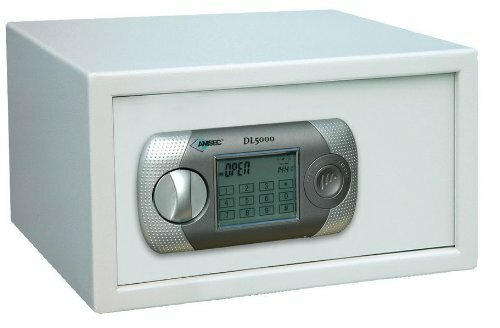 NEW DL6000 Lock. It uses a keypad below the screen (not a touch screen). No shelf inside. Large open storage area.